Have you heard all the rage about Matcha tea and its health benefits? I’m always scanning the natural health environment for foods and ingredients to add into my daily routine. Matcha tea is a green tea powder from Japan that packs a punch when it comes to health benefits. You can use the green tea powder for drinking as tea or as an ingredient in other recipes. 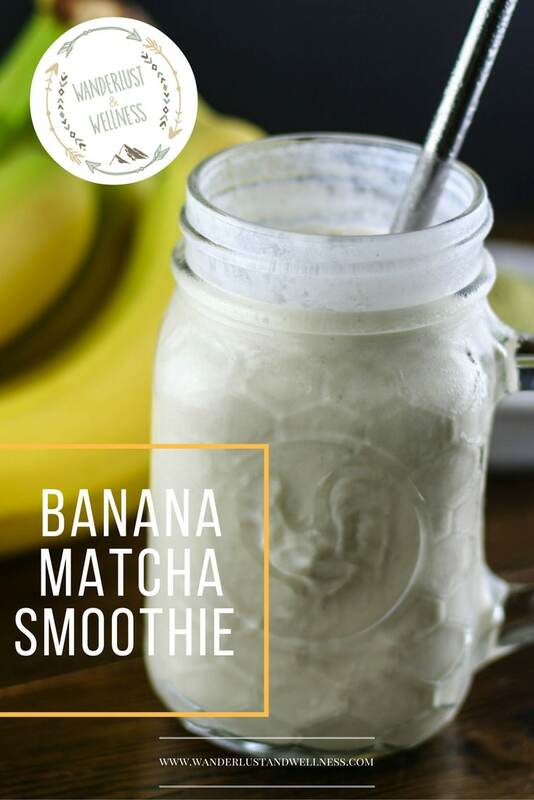 Matcha is the perfect addition to any smoothie recipe! The possibilities for Matcha recipes are endless! 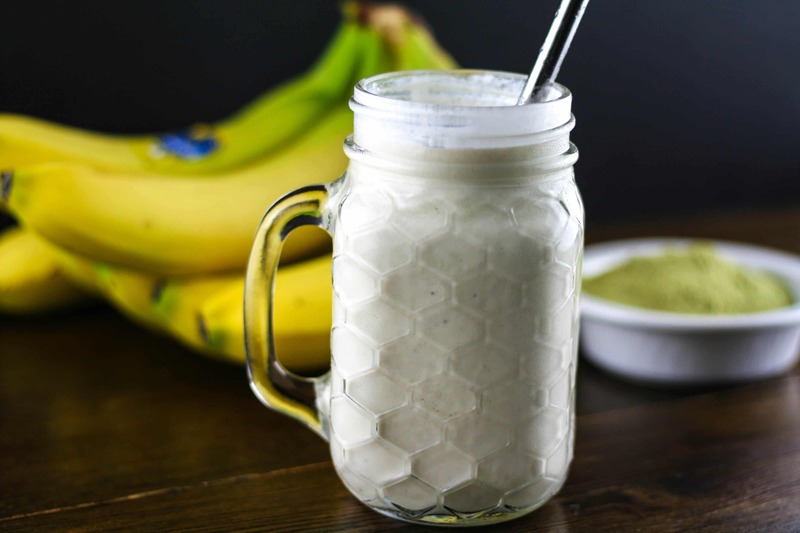 This Banana Matcha Smoothie combines coconut milk, Matcha tea, and banana. 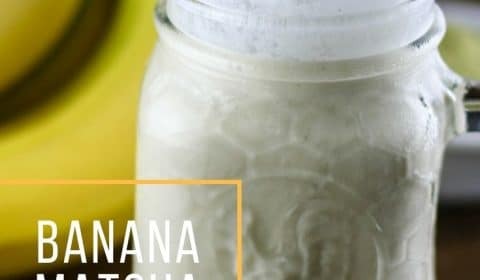 Throw all ingredients into a blender and you’ve got a smoothie packed full of health benefits to kick off your morning! Add all ingredients into a blender and blend until it’s mixed well and has a smooth texture.